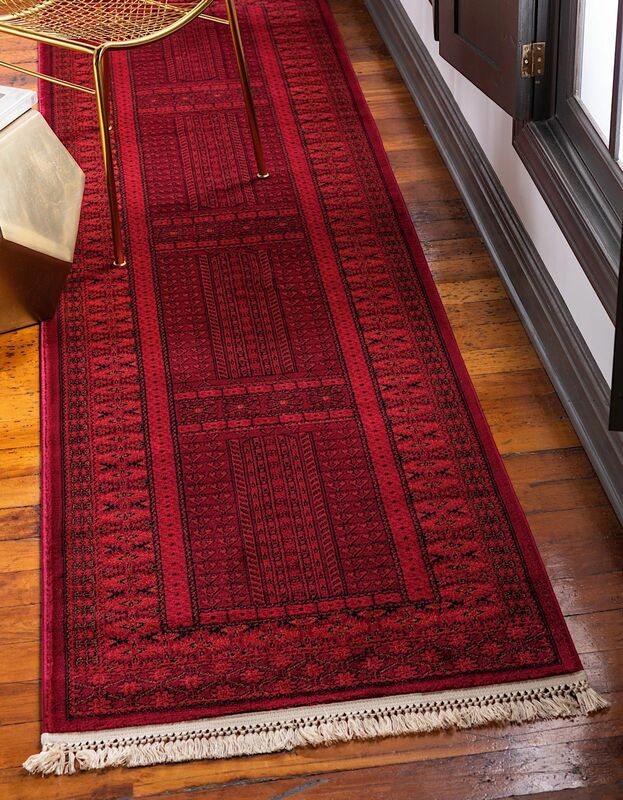 The classic motifs of the rugs in the Ottoman collection are sure to add a touch of elegance to your home. 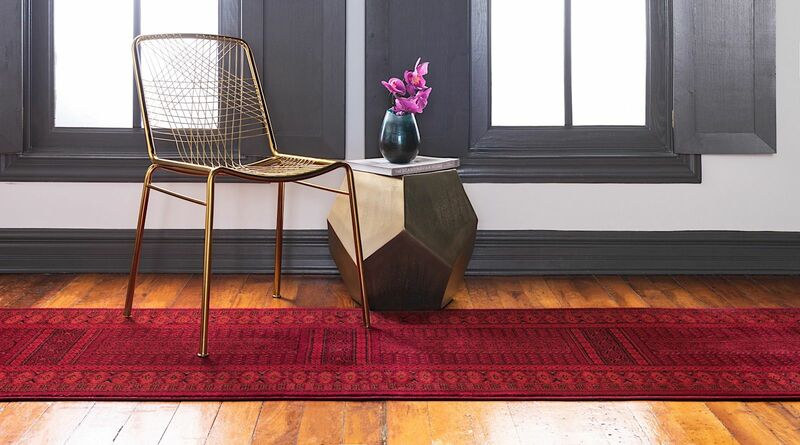 Available in deep spicy reds and maroons, as well as muted, lighter hues, the Ottoman collection brings distinction to any room. 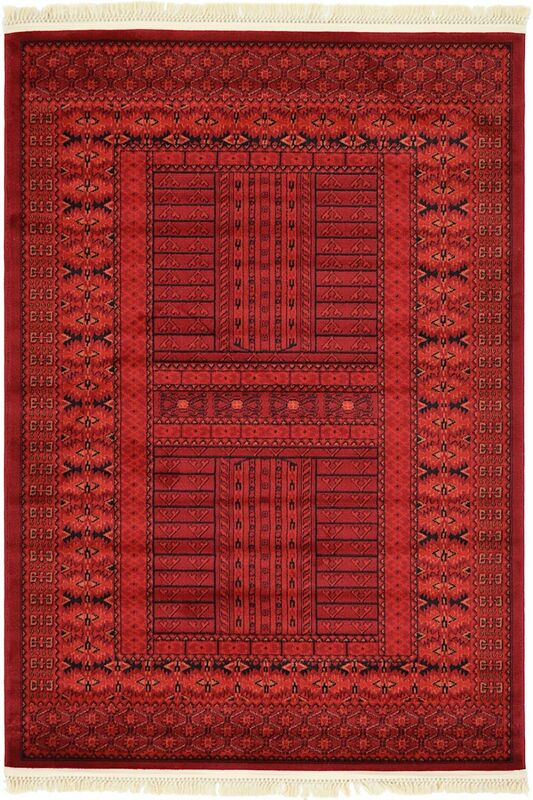 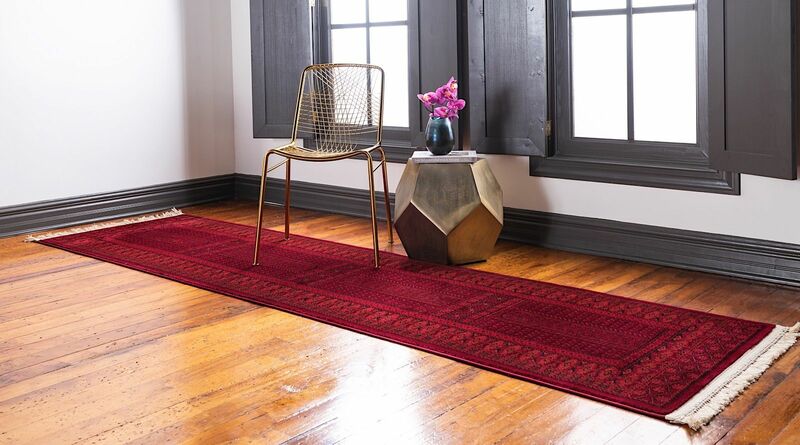 Tie your decor together with a rug from the collection than turns a page in history.